Besides, we have also grey goosw down feather and grey duck down feather . Here is our Company-- Warmly welcome to visit Anhui Honren Co.(Group)Ltd. Now we are the largest manufaturer and exporter of down comforters in China . 1 YRS Hangzhou Hontex Home Products Co., Ltd.
8 YRS Wujiang Skytextile Co., Ltd. Size Any customised size to meet all international size system. Sample Fee Charges will be returned after placing order. Smooth self binding and delicate colors add elegant appearance. 2 YRS Pujiang Weisheng Industry And Trade Co., Ltd.
2 YRS Shanghai Yuan Mu Trade Co., Ltd.
1 YRS Pujiang Mahong Fabric Co., Ltd.
11 YRS Shanghai Evision International Trading Co., Ltd.
5 YRS Nangong Otelon Fur Products Co., Ltd.
2 YRS Hangzhou Aibili Home Textile Co., Ltd.
6 YRS Anhui Globe Import&Export Co., Ltd.
5 YRS Guangzhou Meishi Textile Co., Ltd.
2 YRS Wuhu Sunday I/E Trade Co., Ltd.
3.Quality control We have our own experienced QC. We do strict inspection for every single pc before shipping out. 4.Do you accept customized color or size9 Yes. 3 YRS Hangzhou Shaxin Hometextiles Co., Ltd.
2 YRS Ningbo Gateway Imp. & Exp. 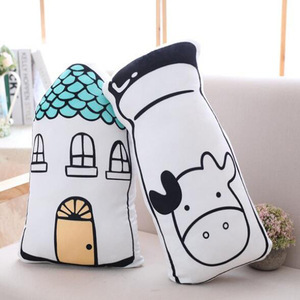 Co., Ltd.
4 YRS Guangzhou Coco Home Fabric Home Decoration Co., Ltd.
Best of all, it is relatively easy to care for and with good care will last longer. Every month, we can provide you with more than 100 new products for your update. They are familiar with each step in production and well know each kind of our products. 9 YRS Yantai Phoenix Textiles Co., Ltd.
Comfy to lean on or sleep on. Easy to unzip and remove the inner. Do Not Bleach. 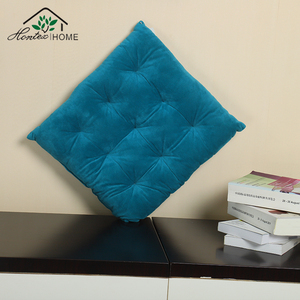 11 YRS Zhejiang Moncanol Home Textiles Co., Ltd.
Alibaba.com offers 1,948 cushion and duvet products. About 8% of these are cushion, 5% are pillow, and 4% are cushion cover. 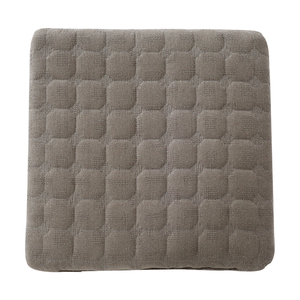 A wide variety of cushion and duvet options are available to you, such as decorative, home, and floor. 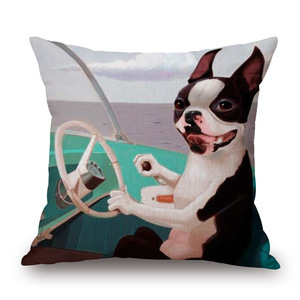 You can also choose from 100% polyester, velvet fabric, and polyester / cotton. As well as from massage, memory, and anti-decubitus. 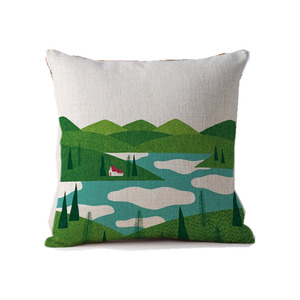 And whether cushion and duvet is printed, embroidered, or plain dyed. 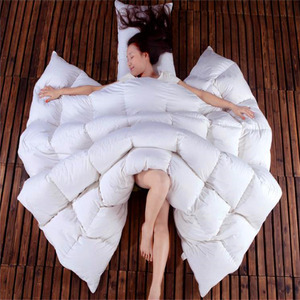 There are 1,948 cushion and duvet suppliers, mainly located in Asia. 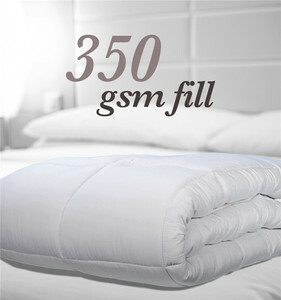 The top supplying country is China (Mainland), which supply 100% of cushion and duvet respectively. 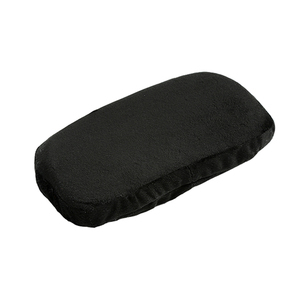 Cushion and duvet products are most popular in North America, Western Europe, and South America. You can ensure product safety by selecting from certified suppliers, including 548 with ISO9001, 182 with ISO14001, and 114 with Other certification.